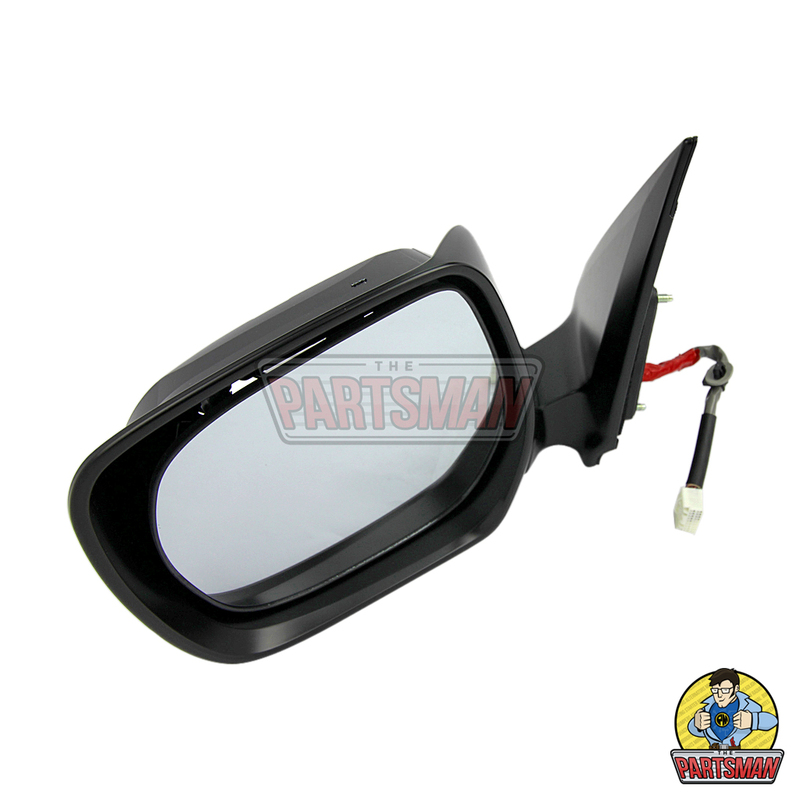 Car Mirror Replacement – The Parts Man Will Have What You Need! Looking for car mirror replacement? Well you’ve come to the right place! 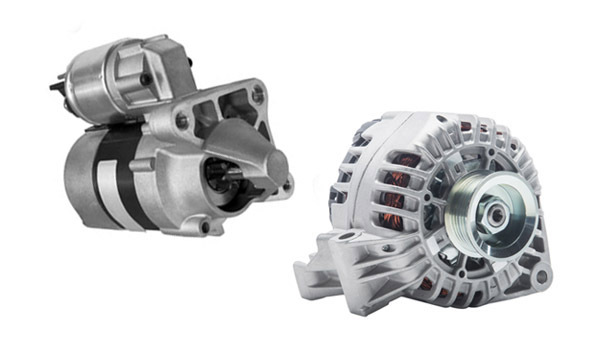 The Parts Man stock the widest range of spare car parts for every vehicle brand. We are locally owned and operate right here in SA, so you never have to question the quality or efficiency of your car mirror replacement. You are guaranteed to find what you need within our extensive range of side and towing mirrors! So whether you have been in an accident, or you need a last minute part for your weekend getaway, we’ve got you covered! The Parts Man, Mark, saw the need to fill the gap between online convenience and in-person service. 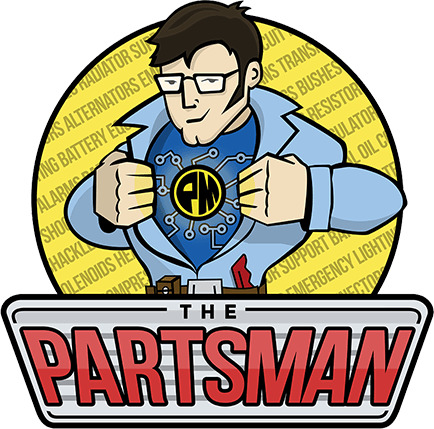 Thus, The Parts Man was born to serve customers through an online store and brick-and-mortar outlet! Online stores rarely provide the same level of service; that’s where our experienced parts interpreters come in. Whether you are looking for car mirror replacement, electrical parts or off-road accessories, our team are here to help! We never advertise things online or in-store that we don’t have available on our shelves. Therefore, we don’t have to wait for a third party supplier to send us the part, before we send it on to you! Better still, if you order something in the morning we will send it that afternoon to arrive the next day! We are dedicated to providing the ultimate in value for money for parts and car mirror replacement. Thus, all of our parts are brand new, meaning nothing we sell is second-hand or refurbished. Additionally, we strive to offer the most competitive price, so you don’t need to go to a dealer mechanic who will likely charge you an arm and a leg! The Parts Man can take care of your car mirror replacement for you. Let us know what you need, and we’ll handle the rest! If you don’t know the first thing about cars, don’t worry! Our team are here to help! You can browse online or visit us in-store to arrange your car mirror replacement! Our Lonsdale office is open Monday to Friday 9:00am-5:00pm, and Saturday 9:00am-12:00pm. You may opt to pick up your order from one of our outlets either north or south of the city, or have it delivered to your door! Providing unrivalled customer service is what really drives our business. Our 3000+ 5-star reviews tell us that we must be doing something right! However, if at any time you are not 100% satisfied with the service you receive, please let us know. We will always do everything we can to rectify issues to ensure you always benefit from The Parts Man. Our dedication to providing a service that is efficient yet caring and thorough is at the heart of everything we do. We always exercise transparency, and will never keep you in the dark.